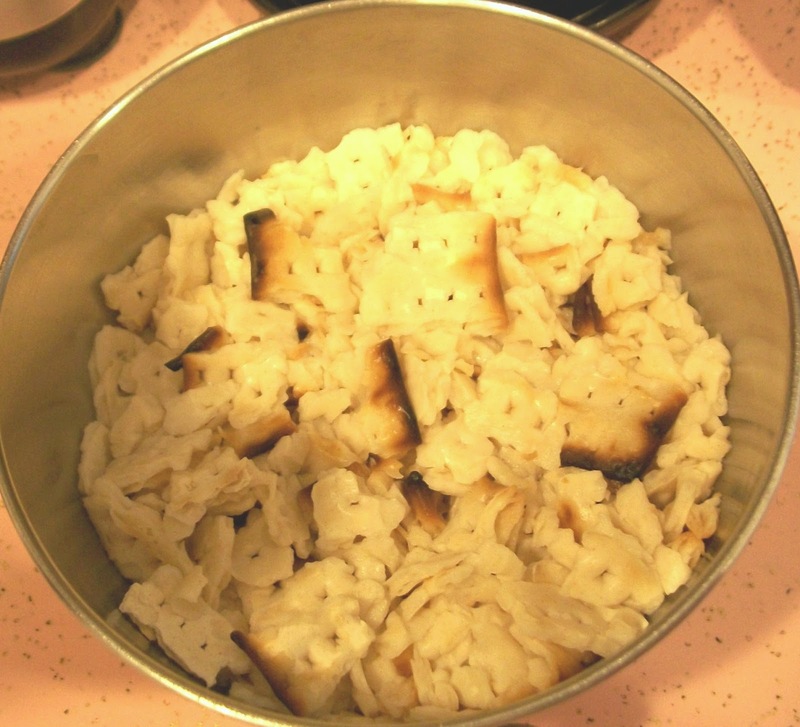 As mentioned in the last post, leftover matzoh or matzoh farfel can be used as an excellent fabric resist. Start with two 6" squares of matzoh...the really plain kind (you know, the kind that tastes like cardboard!). Break it/crush it into small pieces (approximately 1/2") in a bowl and then measure it. It should be about 1 cup. 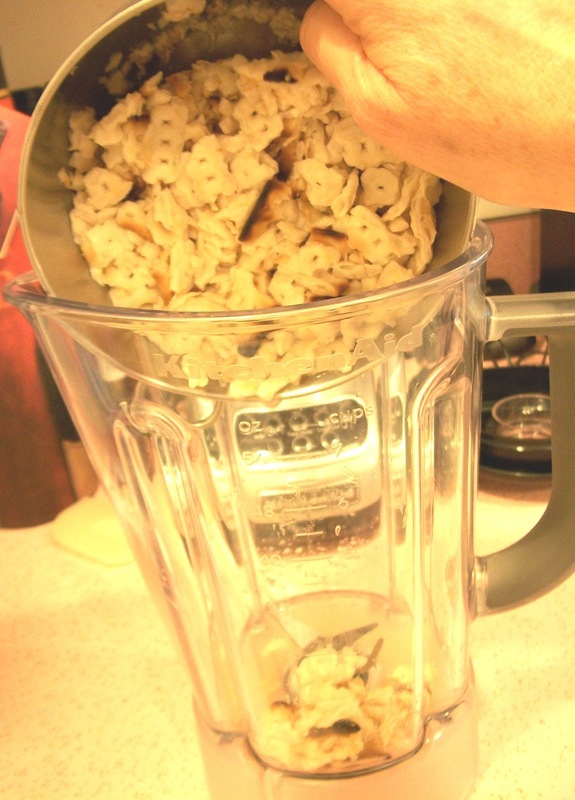 You can also opt to use 1 cup of the farfel, which is already broken up into small pieces. After measuring the crushed matzoh, put it back in the bowl and add 1 cup of cold water. 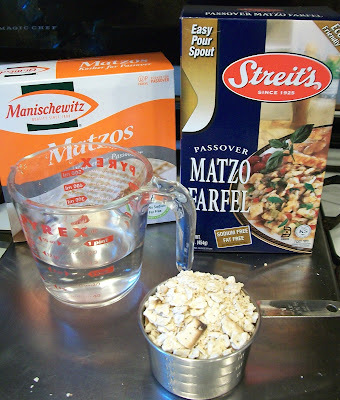 Let the matzoh/water mixture sit for 30 minutes. 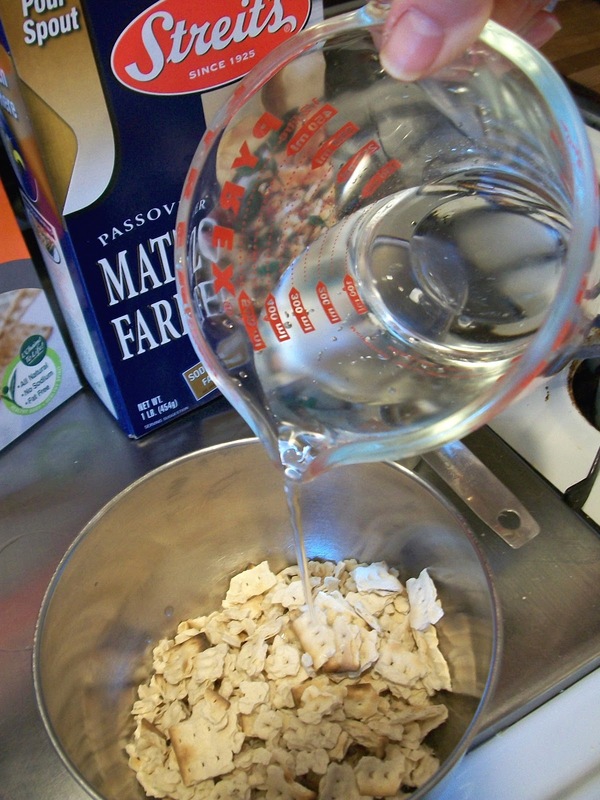 The matzoh will absorb the water. 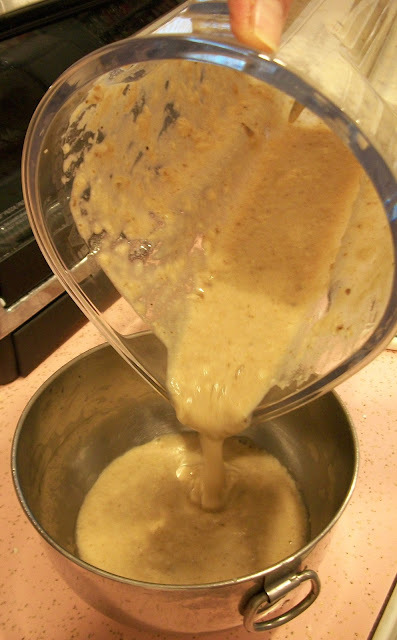 Pour the mixture into a blender and blend for about 30 seconds or until the mixture is a thick paste without obvious pieces of matzoh. 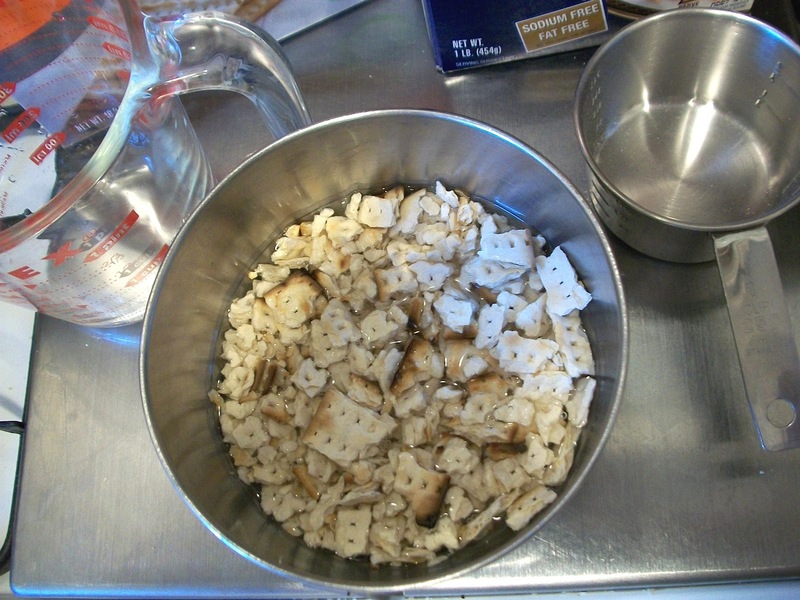 Now it's time to apply the matzoh paste. 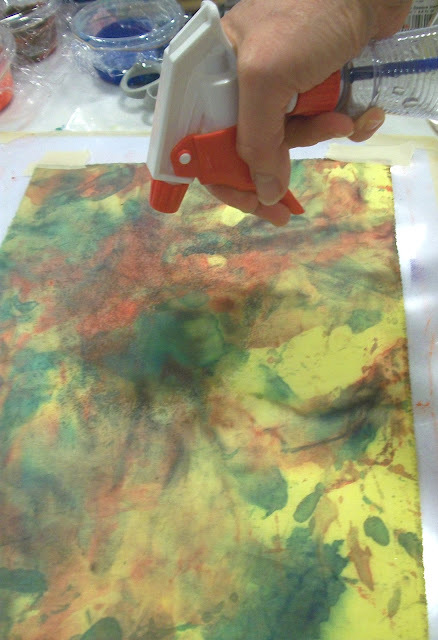 You can use your painted background fabrics for these samples or start with white Prepared for Dyeing Cotton or pre-washed cotton. Tape the fabric to plastic. 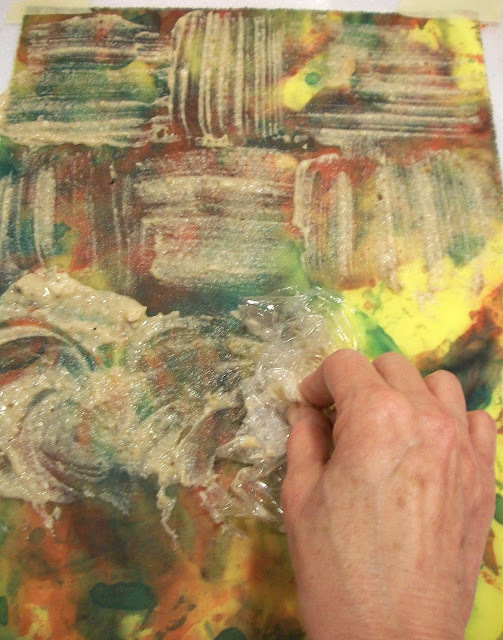 I use Graphix Clear-Lay Plastic Film (acetate) taped to a foam core board so I can easily move it to a drying area. Start by misting the fabric. This is important, as it helps the resist paste penetrate the fabric's fibers. You can now apply the paste in different ways. It can be applied with a plastic spreader, bristle brush, or even a piece of plastic wrap. 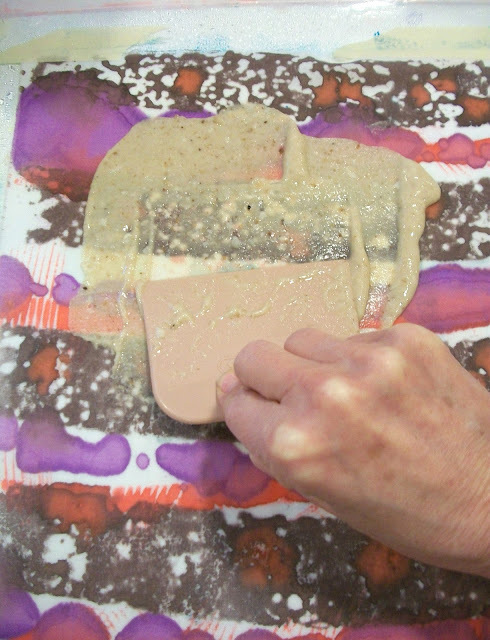 You can place a texture block or plate under the fabric and use the spreader to pull the resist paste across. 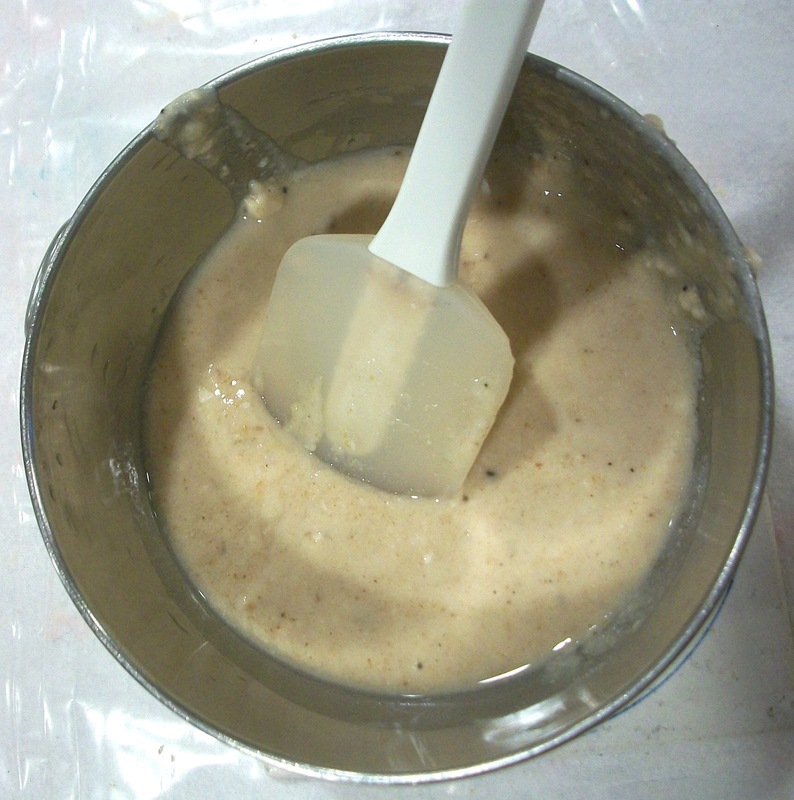 You can also remove the paste in certain areas. 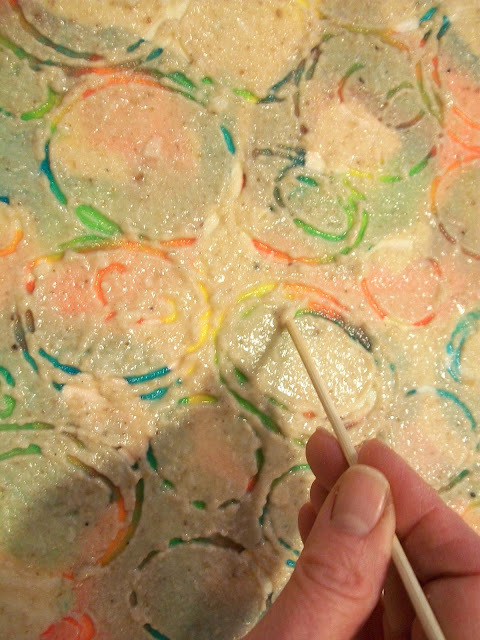 Here, I'm using a wooden skewer to remove some of the paste. It's time to let the paste dry on the fabrics before applying fabric paint. This can take up to 24 hours depending on the humidity. I like to use a fan to speed up the process. 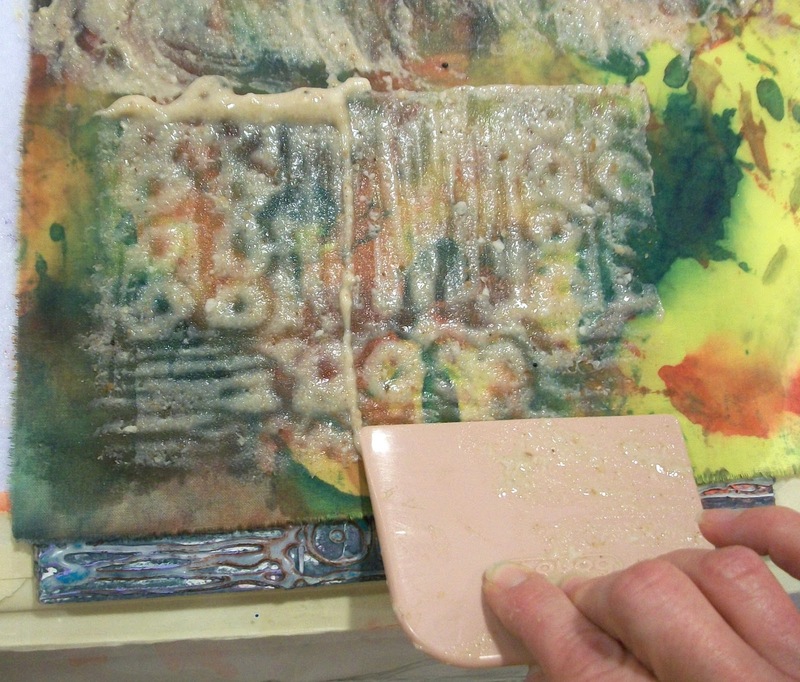 Next post: "Crackle" technique and applying the fabric paint.